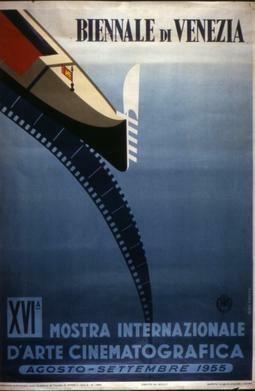 The 16th annual Venice International Film Festival was held from 25 August to 9 September 1955. ^ "Venice Film Festival". IMDb. Retrieved 21 March 2013.